The Fat One has a recap of his first day of his second week of retirement which includes a gentleman caller report and lots of nattering. Plus he FINALLY begins catching up on voiceletters… ’bout time! Happy National Piña Colada Day. 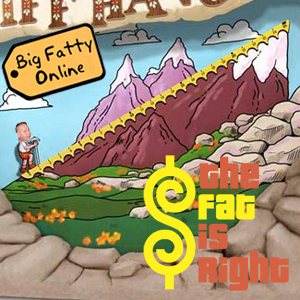 Posted by Big Fatty in Podcasts on July 10th, 2018 ‌ Both comments and pings are currently closed.